Qualisys provides a wide variety of mounting solutions for different applications. Custom rail with adjustable mounting point. 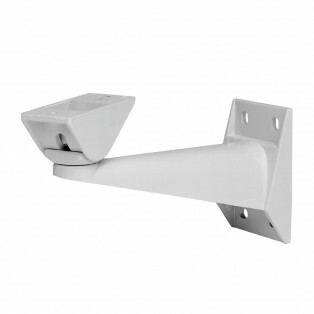 Custom wall mounting solution which can be dimensioned after your specific capture environment. 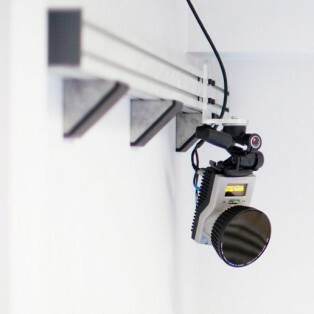 The aluminum rails are very sturdy and cameras can be placed anywhere along the rail. 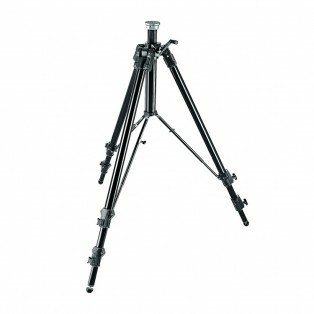 Perfect if you need to reposition your cameras from time to time. The Super Clamp is universally used and simple to attach to bars, cylinders and other clampable objects. The clamp range is 13-55 mm. 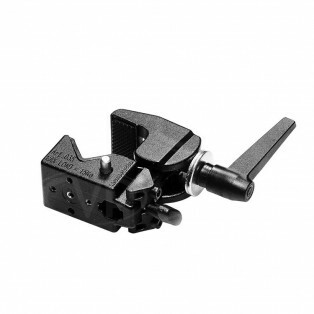 The Vitek mount is made of heavy-duty aluminum that makes the unit strong and durable. 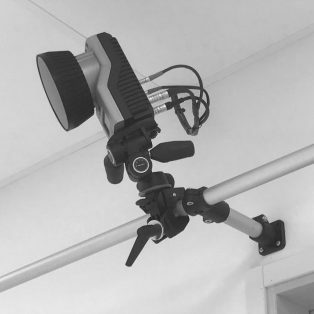 With an adjustable pan/tilt head, the mount supports 360° pan rotation and 90° tilt rotation.